I believe in thinking outside of the box and having a blast with my clients, even if it means getting soaked in the rain. I want to go above and beyond to capture the most memorable shots so my clients come back time and time again. 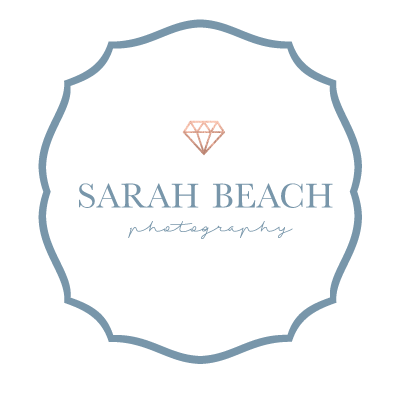 I am a natural light photographer that loves taking lifestyle photos as well as senior pictures, family portraits, engagement, maternity, and baby photos. As a photographer I am constantly learning and growing from my experiences, so if there is something you would like, just let me know and we can work it out. If there is something I cannot do, I will point you in a direction of someone who can.